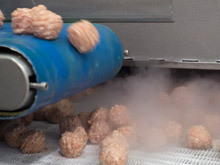 2006 GICARNS originates from the need to offer a finished meat product frozen to facilitate handling of meat in the Horecca sector. 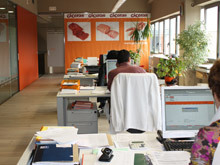 GICARNS comes from the path of a group of companies whose activities relate to the various processes in the meat sector. 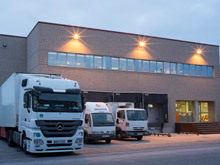 That same year, the current facilities were inaugurated in Riudellots de la Selva (Girona). 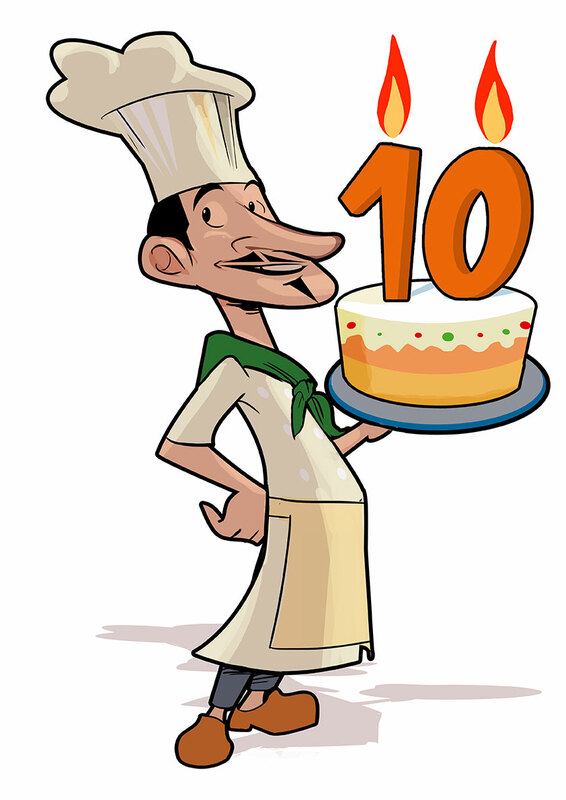 2008 After the first years GICARNS, is positioned in the Foodservice market to engage in the domestic market with an extensive network of distributors and food companies. 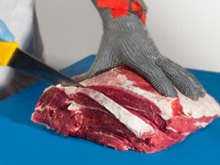 2011 GICARNS consolidates its position as leading company in the market and expands the wide assortment , with over 200 references of meat products (beef, pork, poultry, goats and sheep and ready elaborate. 2014 We assume a new commitment to quality to our consumers. 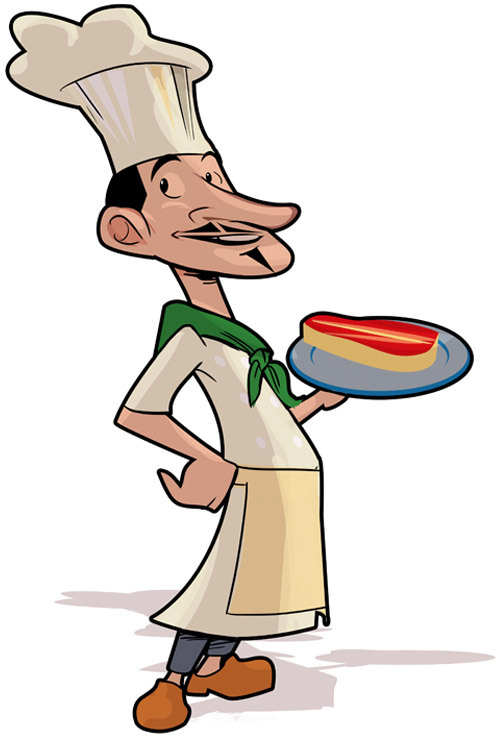 We transform the whole range of items suitable for coeliacs. 2016 GICARNS hold 10 year sold. We are a company young and spirit fighter who want to be the added value for our customers in values of trust, security, time and customer service.